For the past 20 years we have been working with distillers around the world, helping them create new rums and fine tune their existing ones. During this time, we have also developed our own inventory of rums, designed to satisfy the most demanding palates. 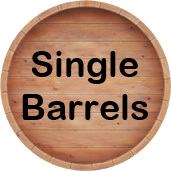 We are proud to offer our rums in bulk (or bottled via co-packers) to companies seeking something special. Whether you want to create a brand new rum, or re-create one from yesteryear, our expert Master Blenders can get the job done. We have specialty rums not available anywhere else, including small-batch, craft rum produced by artisans around the world. 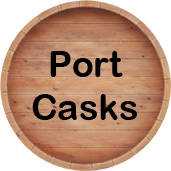 We cater to the most demanding clients, so we demand a lot from our rums. 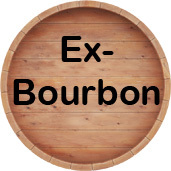 We have rums that are aged in White American Oak barrels (new and ex-bourbon). 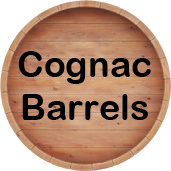 We also have rums aged in French Oak barrels, and we can custom finish -upon request- all of our inventory in specialty casks, such as Port, Sherry and Cognac Barrels. 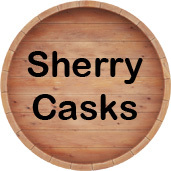 We have designed, installed and expanded rum distilleries around the world. We understand rum and know how to make it right. 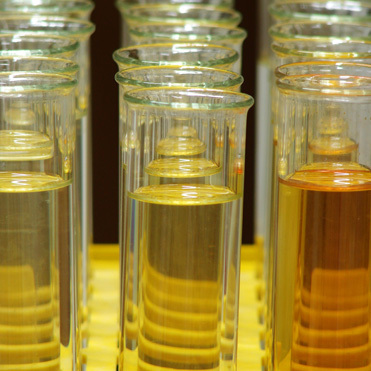 You can select one of our standard marks (rum types) and be ready to go in no time, or we can custom blend your own, personalized formulation. Our inventory includes rums from over a dozen countries, and we are constantly looking for more distillers who meet our strict criteria. Our inventory is currently distributed among 4 warehouses, strategically selected for their location: one in Central America, one in the Caribbean and two in the USA. We have rums distilled in alembic stills and rums distilled in column stills, all with different congener composition and concentration. We can also blend the two types to arrive at any point in the congener spectrum. 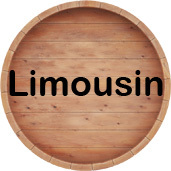 We can offer unformulated rum, to those clients who want to formulate it in-house, or we can take care of the formulation, delivering a rum that is ready to proof (if requested) and bottle. USA-based clients can receive our rums directly from one of our USA facilities, without having to get involved with import permits and brokers. 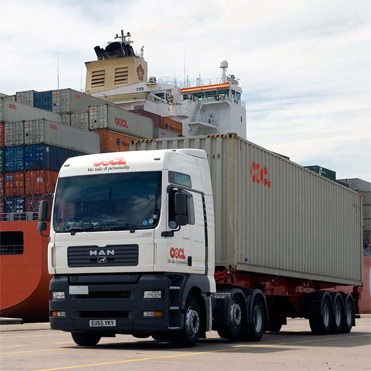 International clients can also receive from the USA, or from one of our warehouses abroad. Low minimum orders. The Department of the Treasury - Alcohol and Tobacco Tax and Trade Bureau, has issued a permit to Rum Central to engage in the business of Distilled Spirits, Rectifying, Warehousing, Bottling and while so engaged, to offer, deliver and ship, in interstate or foreign commerce, the distilled spirits in their inventory. 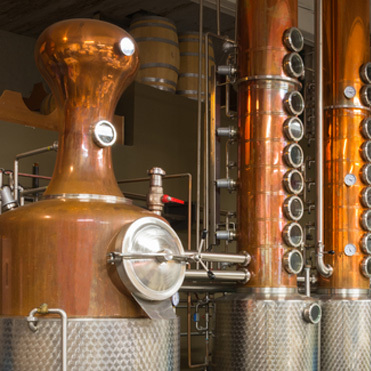 The Texas Alcoholic Commission has issued a Distiller's and Rectifier's Permit to Rum Central, to conduct all the business activities outlined by the Commission's Administrative Rules, as defined by the Texas Administrative Code. The U.S. Food and Drug Administration (FDA) has registered Rum Runner Press' facility, as required by 21 CFR Part 1, Subpart H, and the Public Health Security and Bioterrorism Preparedness and Response Act of 2002. All the rums available through Rum Central have been scrutinized to ensure that they were produced using only sugarcane co-products and distilled within the permitted ABV ranges mandated by USA and EU authorities. The age statements, in the case of blends, refer to the age of the YOUNGEST rum in the blend. 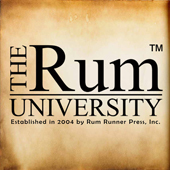 We have verified the invoices, payments, shipping records and certificates of origin of the rums being offered by Rum Central and have confirmed the accuracy of the information describing the rum inventories.